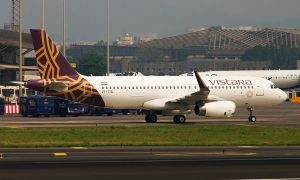 Vistara has welcomed Sanjiv Kapoor on board as its new Chief Strategy and Commercial Officer. Sanjiv will be responsible for managing a wide portfolio of Vistara’s commercial and planning functions, including strategy development, network planning, pricing and revenue management, sales & distribution, product development, branding, and marketing. Sanjiv will also be responsible for in-flight services and ground operations. He succeeds Giam Ming Toh who is returning to Singapore Airlines on completion of his deputation with Vistara. Sanjiv joins Vistara with over 19 years of experience in the airline industry, in various leadership and consulting roles. His latest assignment was as the Chief Operating Officer at SpiceJet Limited. 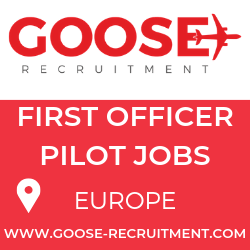 “I am very pleased and excited to join an airline that has the Tata Group and Singapore Airlines as its parents – you simply cannot beat the pedigree. 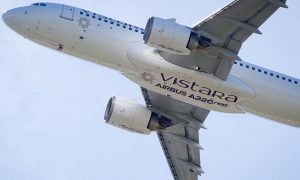 Vistara has already earned an enviable reputation in terms of customer experience, service, and operational excellence, and is well positioned to deliver on the proud legacy of the Father of Indian Aviation, Mr JRD Tata. I look forward to working with Phee Teik and the entire Vistara team with great confidence that together we will fulfill JRD’s dream to create an airline that will make India proud”, said Sanjiv Kapoor. Sanjiv, a native of Kolkata, received his MBA from the Wharton School of the University of Pennsylvania, and his BA in Computer Science from Dartmouth College, USA. On the personal front, he is the co-founder of an NGO ‘A Garbage Free India’ that works with local municipalities and schools in India to change public attitudes and clean up India’s streets. Giam Ming, who has been with the airline since inception and successfully created and established the Vistara brand promise through constant delivery of product and service excellence, will work alongside Sanjiv for a smooth transition until end April’16. 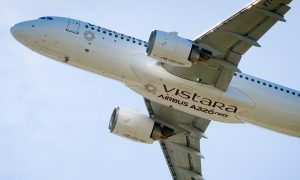 TATA SIA Airlines Limited, known by the brand name Vistara, is a joint venture between Tata Sons Limited and Singapore Airlines Limited (SIA) with Tata Sons holding the majority stake of 51% in the company and SIA holding the remaining 49%. Vistara brings together Tata’s and SIA’s legendary hospitality and renowned service excellence to launch the finest full service carrier in India aimed at creating memorable and personalized flying experiences for its customers. 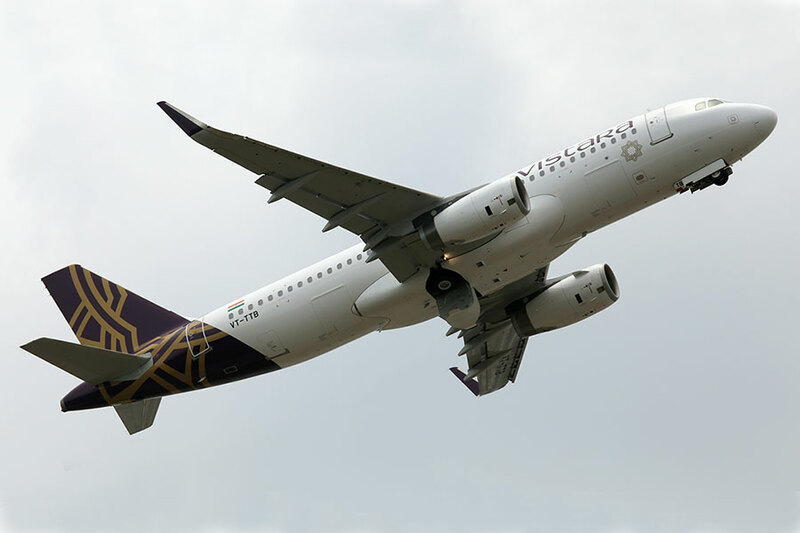 Vistara commenced its commercial operations on January 9, 2015 with an aim to set new standards in the aviation industry in India.